Dragon Ball Xenoverse 2 is the game that just keeps on giving. Hot on the heels of the Hero Colosseum update, new content is on the horizon! First off, a new mysterious original character will be joining the game! This character is apparently named Fuu, and he seems to be a member of the demon clan, however we can’t confirm that at this time. On the bottom right, we see Goku with a Journey to the West inspired costume, as well as Super Saiyan Hercule from the Dragon Ball Super anime! More details should be here soon with translations, however check out the raw scans for now! Super Mira was never in dragon ball xenoverse, what are you referring to? No the one in xenoverse 2 is mira final form when he merged with towa the real and original super mira was in dragon ball heroes. Fuu is the perfect warrior, Mira’s power with Towa’s mind he shouldn’t be taken lightly. 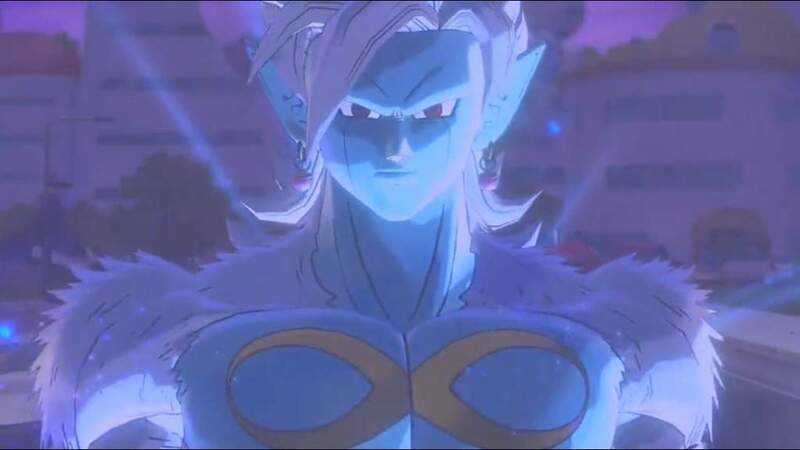 Oh yea xenoverse 3 might have the time war fro dbo if fuu is here right?? ?